We include all the Android Operating System related How to tutorials and tips related articles in this Category. How To Download & Install Arc Welder (Chrome Browser) On Windows, Mac, Linux. 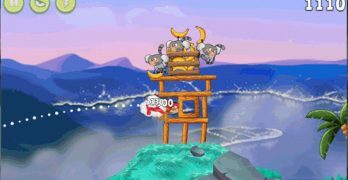 ARC Welder was released on April 2, 2015, Thursday. Arc welder is a developer tool and Android apps testing program available in the Chrome store that helps to run Android apps on Chrome OS or with Google Chrome browser on any OS platform (Windows, … [Read more...] about How To Download & Install Arc Welder (Chrome Browser) On Windows, Mac, Linux. 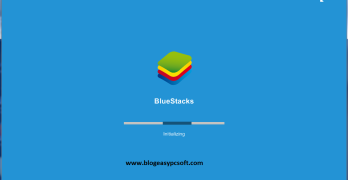 Download Latest Bluestacks offline Installer from Official Site. Bluestacks is an android Operation system emulator. Bluestacks installed a whole android OS on your PC - Windows 7, 8.1, 10 & Mac. You can run any android smartphone apps through Bluestacks. It available for PC from October 11, 2011, which was … [Read more...] about Download Latest Bluestacks offline Installer from Official Site. How To Copy Contacts From Old Mobile Phone To New One. 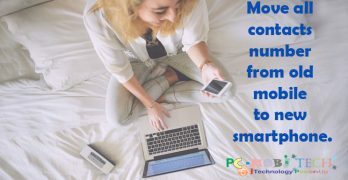 Some people buy new Smart Phone like Android But when they buy new Smart Phone, they don't know about micro or Nano Sim Slots are available in new Mobiles now. Some new Smart Phone is available normal Sim slots or some only have Nano Sim Slots. 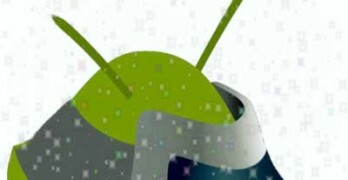 So … [Read more...] about How To Copy Contacts From Old Mobile Phone To New One.